Package Trips - Find Cheap Vacation Trips at OTrips.com. OTrips.com offers package trips and much more. 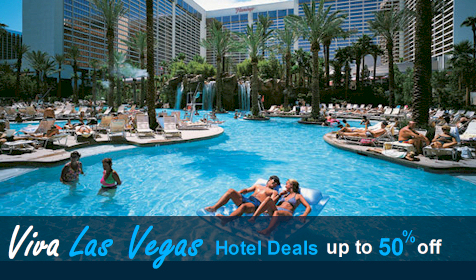 Check out our rates on discount hotel rooms, flights, car rental and vacation packages and save. You can book your package trips online or you can make your reservation over the phone 24 hours a day, 7 days a week. We offer the lowest rates available with over 230,000 properties worldwide. You can simply manage your reservations online or over the phone. We have over 15 million guest reviews available.